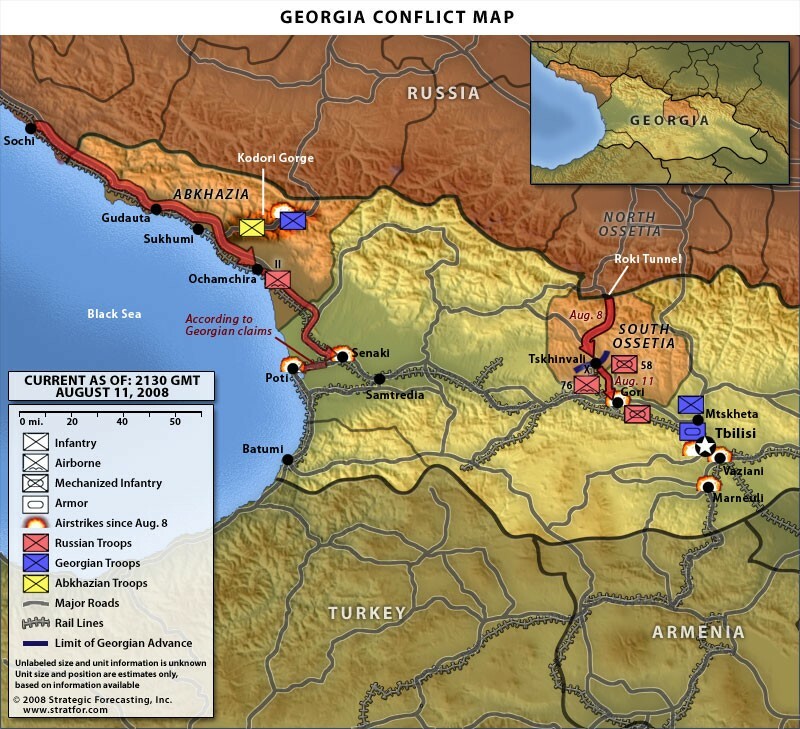 The United States is Georgia’s closest ally. It maintained about 130 military advisers in Georgia, along with civilian advisers, contractors involved in all aspects of the Georgian government and people doing business in Georgia. 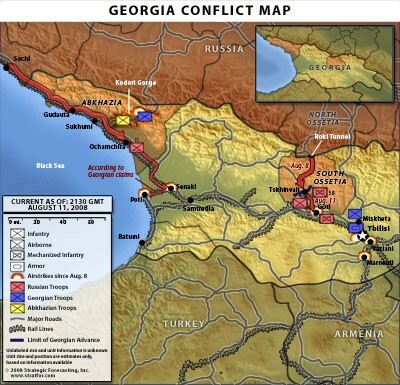 It is inconceivable that the Americans were unaware of Georgia’s mobilization and intentions. It is also inconceivable that the Americans were unaware that the Russians had deployed substantial forces on the South Ossetian frontier. U.S. technical intelligence, from satellite imagery and signals intelligence to unmanned aerial vehicles, could not miss the fact that thousands of Russian troops were moving to forward positions. The Russians clearly knew the Georgians were ready to move. How could the United States not be aware of the Russians? Indeed, given the posture of Russian troops, how could intelligence analysts have missed the possibility that the Russians had laid a trap, hoping for a Georgian invasion to justify its own counterattack? It is very difficult to imagine that the Georgians launched their attack against U.S. wishes. The Georgians rely on the United States, and they were in no position to defy it. This leaves two possibilities. The first is a massive breakdown in intelligence, in which the United States either was unaware of the existence of Russian forces, or knew of the Russian forces but — along with the Georgians — miscalculated Russia’s intentions. The second is that the United States, along with other countries, has viewed Russia through the prism of the 1990s, when the Russian military was in shambles and the Russian government was paralyzed. The United States has not seen Russia make a decisive military move beyond its borders since the Afghan war of the 1970s-1980s. The Russians had systematically avoided such moves for years. The United States had assumed that the Russians would not risk the consequences of an invasion. 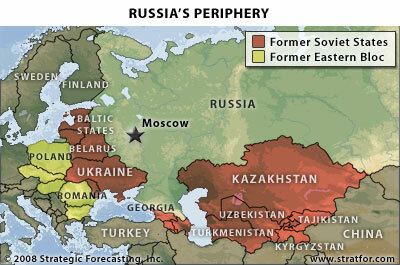 © Copyright 2008 Stratfor. All rights reserved.